When I got my first desktop computer, there was a media player in it. Due to its poor performance, I installed VLC Media Player. When I bought a laptop of my own, I installed the latest version of VLC Player. I found VLC player to be user friendly. 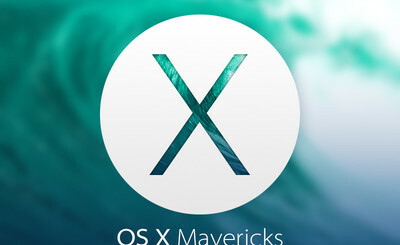 Also this player can handle any kind of video files as well as audio files of any format. Also you will be able to adjust the screen size with respect to the video resolution. You are also allowed to take snaps while playing the video. These features go on in the desktop version. But when it comes to the smartphone, VLC was lagging behind. With the introduction of VLC 2.0, this changes. This updated version has been released with lots of innovative features with the help of which you can enjoy almost all formats of videos as well as audios on your smartphone screen. 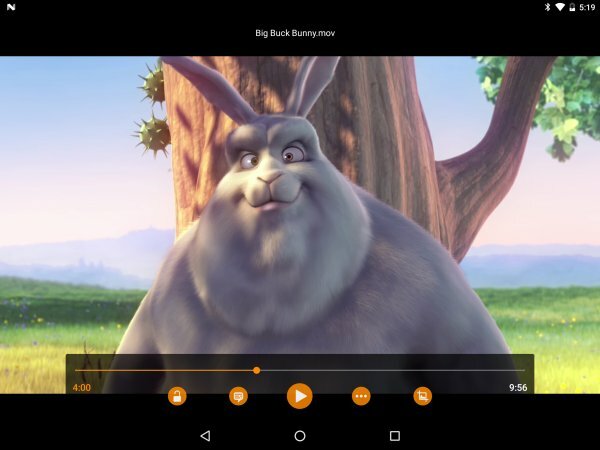 I would like to highlight some of those updates made to Android version of VLC player. Network Browsing and Playback helps the Android smartphone user to playback from network shares. This can also playback from local servers as well with the help of numerous protocols like DLNA, UPnP, SFTP, Windows Shares, NFS and FTP(S). You are allowed to create a playlists from numerous videos. By doing so you will be able to watch those videos one after the other without going back to the folder and select each one to play. The new updated version of VLC 2.0 allows you to download subtitle from OpenSubtitles. This will help you to enjoy any video along with its subtitle. You are also allowed to view these subtitles in those languages which you are familiar with. The most elegant feature might be the support for Pop-Up Videos. The developers of VLC 2.0 promised that this version will support Pop-Up Video views on tablets and smartphones. Developers also said that VLC 2.0 also allows you to handle multiple applications on the same window. But this feature is available only on compatible smartphones like Samsung’s Multi-Window and LG’s Dual Window. The earlier version of VLC player had history. But it was suspended in few of previous versions. But now the History Feature was recalled again in the VLC 2.0. The options of VLC 2.0 have been improved. Now the Android TV and usual Android packages are combined together. This comes handy if you feel that form-factor of your smartphone is suitable for TV view. The single installer helps you to install both Android and Android TV versions of VLC. VLC 2.0 has been updated to support Right to Left as well as Complex Text Layout subtitles. The interface for RTL layouts are also enhanced in VLC 2.0. The new version of Android VLC Player also provide for swifter hardware hastened Video Decoding. The Options Menu of new VLC 2.0 is also updated when compared to the previous version. Developer Jean Baptists Kempf made it clear that VLC 2.0 for Android smartphones can be downloaded from Playstore. You can use this link to download the latest updated version of VLC 2.0.